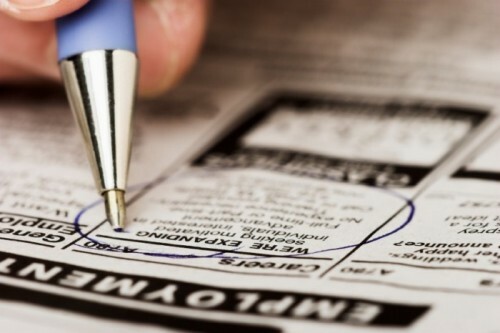 The U.S. Bureau of Labor Statistics’ employment report for March continued a pattern of mixed jobs data in the very early months of 2019. The establishment survey showed that payrolls for March grew by 196,000, which was a big bounce back from the gain of only 33,000 in February. The more troubling numbers came via the household survey, which offers a broader take on jobs market data, and tends to better capture startup and small business activity. According to the household survey, employment declined by 201,000, after growth of 255,000 in February and a strong performance in January as well. Looking at the employment-population ratio, it also declined in March from 60.7 percent in February to 60.6 percent. The 60.7 percent rate registered in both January and February was the highest rate since late 2008. Again, prior to the last recession, though, the rate had exceeded 63 percent. Taking a step back from the recent month’s data to look at the trend, the employment picture has been strong. Indeed, most businesses struggle with a tight labor market. Perhaps most disappointing among the latest numbers was the decline in the labor force. American small businesses, large firms and consumers need to see a broad increase in labor force participation, that is, we need to see more and more individuals re-entering the jobs market who previously had dropped out.